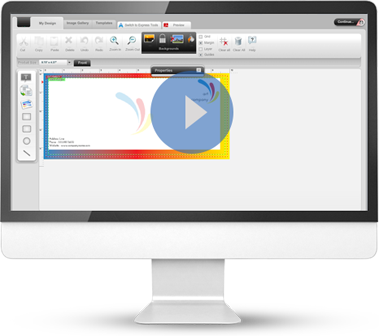 Personalize your business stationary, marketing materials, greeting cards, and more - from anywhere! Rest assured that we have the best print quality and fastest shipping. Once you approve the order, our professional designers check the quality and send it to the print press. We use advanced systems which get your products shipped fast. High quality business cards are essential for making a strong first impression to customers and new additions to your professional network. 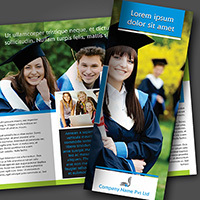 Brochures are a product that can provide the perfect blend of information and images to promote your business or service. Bookmarks make excellent and inexpensive gifts. Personalize the perfect one as a personal gift or as a unique promotional item for your customers. 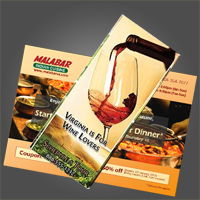 Flyers are small handbills, perfect for mass distribution to gain new customers with promotional offers or to promote an event. 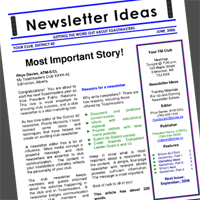 Newsletters give updates about your organization to your clients. 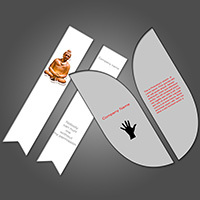 Attractive design and printing ensures that it will be enjoyed by all who receive it. 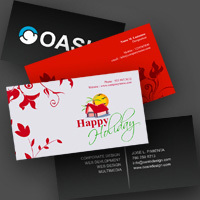 An eye-catching postcard will give your brand instant recognition amidst a sea of plain,unopened envelopes. Design one now! 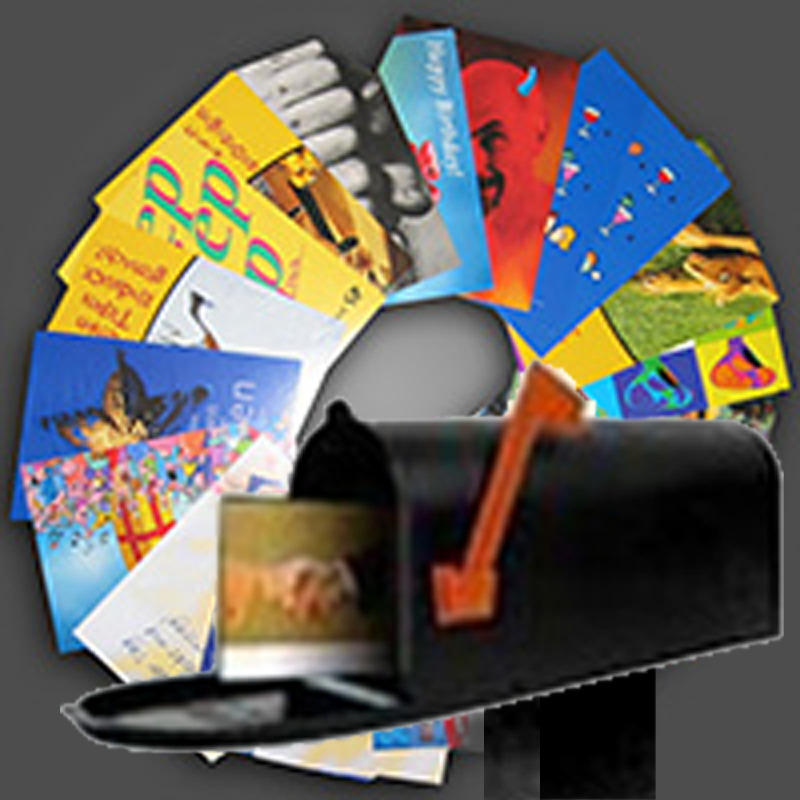 A Mailing Postcard is a personalised attractive postcard sent to a person's home address directly for instant recognition amidst a sea of envelopes. A great leave behind piece that gives the perfect amount of information to your target audience. Perfect for lobby or office displays. If your product didn’t turn out the way it looked in Preview mode, we’ll fix it and send you a new one. 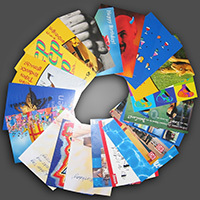 “ Printersmark has been helping our company for over three years with our printing needs. They are fast and efficient and always willing to offer solutions to make our projects better. I appreciate their professionalism and quality service. “ We called Printersmark for help with an EDDM mailing. This was our first foray into EDDM mailing and they answered all our questions and put our minds at ease. They did everything as promised and we generated over $30000 worth of new business from our mailing. I highly recommend Printersmark printing and mailing services.